This is my second Piper twin, I had a 76 Seneca II but in 1999 sold it and got a twin Cessna. 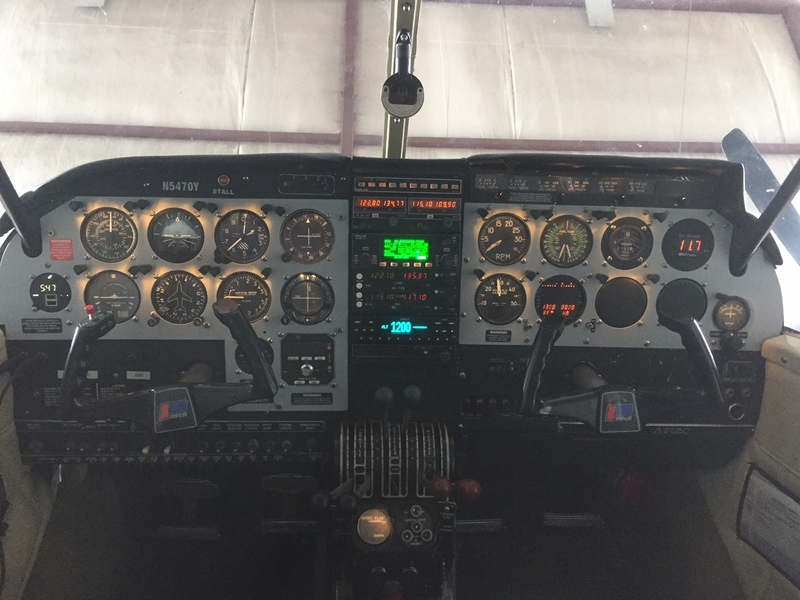 After the Cessna I had a few years without owning an aircraft, then In April of 2014 I came back to Piper with an in annual but what I would still consider a "project" Aztec. A lot of work has been done to get her to where she is now. 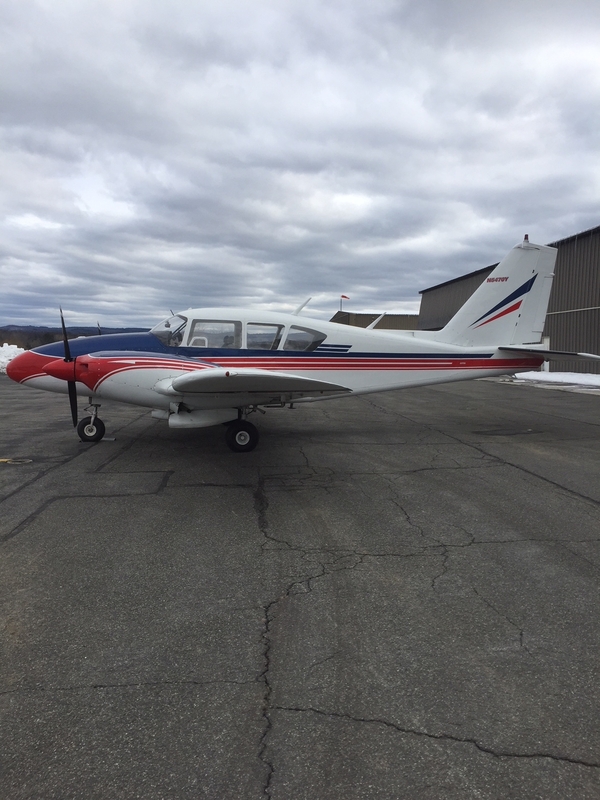 The list is endless but the major improvements have been, rebuilt right engine and prop, S-Tec system 50 autopilot, Appareo ESG ADS-B, JPI EDM 760 Engine Monitor, Airtex side panels and carpet. The instrument panel is legacy but I have done a lot of work to clean it up including powder coating the panels and installing Ram Horn yokes for a more modern look. She's a sweetheart! I know what it takes to restore an airplane and yours is looking very nice. Great job!